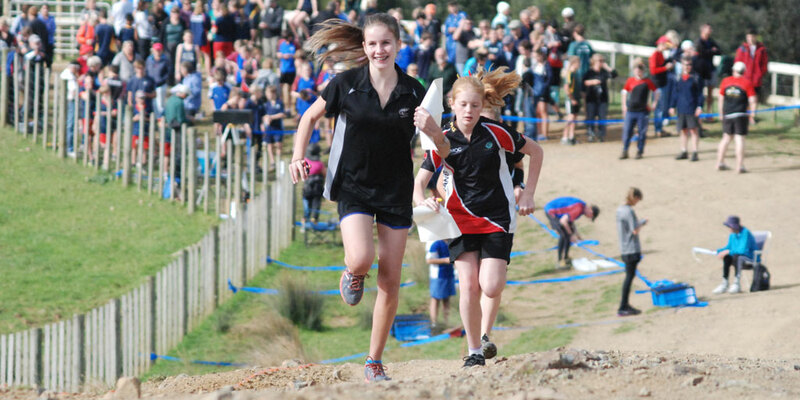 Dates and venues for the 2019 North Island Secondary Schools Championships and New Zealand Secondary Schools Orienteering Championships have been confirmed. North Island Secondary School Orienteering Championships – 18-20 July 2019 – Hawkes Bay (last weekend of the July School holidays). New Zealand Secondary Schools Orienteering Championships – 23-25 August 2019 – Auckland. Note that the above dates are not traditional due to many factors and we would like to thank Hawkes Bay, Auckland, and Northwest Orienteering Clubs for making these events possible.